Packing Way: Make roll with polybag outside if FCL, with polybag and knitted bag outside if LCL. 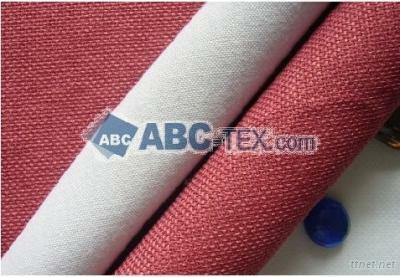 fabric: sofa, winter jacket and sports wear, winter shoes. Of course, it is always used for sofa or chair covers. weight, color, FR or not, combined or not.